Did you ever think how would be your life if there were no muscles in the body, or they did not work properly? Yes, in this case, your condition would be even worse than the victim of paralysis. In fact, every single (obvious or inconspicuous) movement in your body is carried out by muscular pulling and contractions. 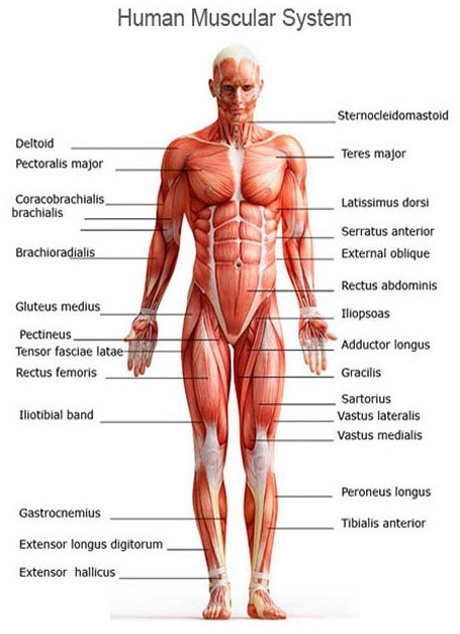 There are three major classes of muscles found in the body, namely, skeletal, visceral (smooth) and cardiac muscles. The collective mass of all the organs associated with this system roughly accounts for almost half of your body weight. 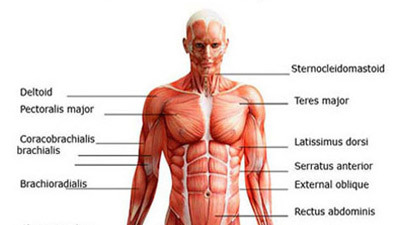 The scientist have identified and named hundreds of muscles in the human body. Regarding the nature and source, all the versatile moves in the body can be grouped into two categories, i.e. voluntary movements and involuntary movements. 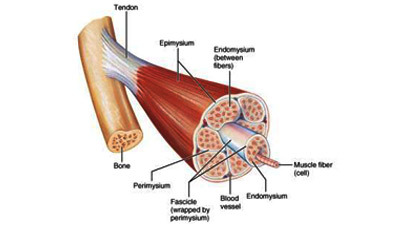 As the very name suggests, skeletal muscles are associated with the skeletal system, and are firmly attached to the bones with the help of bundles of collagen fibers, termed as tendons. "Myocytes", "muscle cells" and "muscle fibers" are the alternative terms used to denote the individual components which the skeletal muscles are made up of. The vital importance of this advanced and complex excretory system of human body can be realized from the simple fact that it removes poisons and other life threatening substances from your body. For example, somebody tells you that there is a poison present somewhere in your home, but you don't know where it actually is. You will, definitely, try to find it out and remove it as soon as possible, or else not only your life but also the survival of your family members will be at risk. Consequently, you will try to device a proficient system that will find, identify and ultimately remove any unnecessary, dangerous, waste and unwanted substances from your home that will be termed as an excretory system. For the accomplishment of the same task, your body also contains an extended network of canals and smaller tubes that are collectively termed as human excretory system. The smooth muscles work on their own without any voluntary direction from the brain and include the contractile fibers forming the walls of heart, stomach, skin, male and female reproductive tracts, respiratory tract, gastrointestinal tract, blood carrying vessels, iris of the eye, and so on. Found in the walls and histological foundation of the heart, cardiac muscles are a type of involuntary striated muscles that keep your heart pumping the blood continuously throughout the lifespan of an individual. Cardiomyocytes and myocardiocytes are the alternative terms referring to the individual cells that combine to form the cardiac muscles. The proper growth, health and strength of your muscles depend on the adequate nutritional supply and regular exercise, for example, jogging, running, walking, doing push-ups, sit ups and various other health promoting activities. Among the most common afflictions of human beings are the musculoskeletal disorders which, usually, affect the individuals belonging to all age groups and frequently cause impairments, disability and handicaps. Such abnormalities usually result in the acute, chronic, focal or diffuse pain in muscles, bones, joints and the surrounding structures. The findings of a survey reveal that about 33 percent adults in the United States of America show the signs and symptoms of abnormalities related to their muscles and skeleton. Some of the most common conditions associated with this system include tendonitis, rotator cuff tear, bursitis, muscular dystrophy, lupus erythematosus, myasthenia gravis, carpal tunnel syndrome, osteomalacia, osteoporosis, and so on. 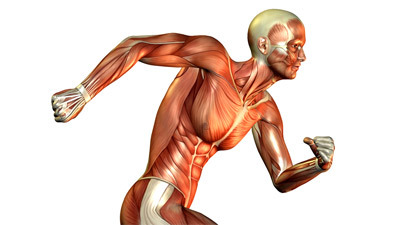 Informative Articles About "Human Muscular System"